Build brand recognition, increase exposure, and get feedback you won’t find anywhere else. Take the guesswork out of product development with honest feedback from the people who pull out their wallets for your spirit. Step out of the shadows and put your spirit center stage in front of our large audience of curious consumers, engaged distributors, and supportive peers. Give your marketing efforts a boost with the our complete marketing resources kit. Increase credibility and have an occasion to celebrate by winning a SIP Award. 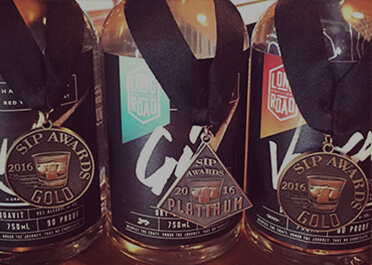 Every year, hundreds of quality-driven spirit brands enter their products in the most competitive spirit competition in the world. Let your spirit do the talking and earn its accolades from unbiased consumers. Your spirit will be judged by consumers, not industry insiders, brand owners, or representatives. 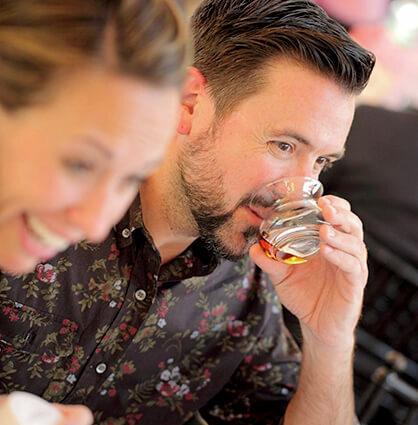 Getting unbiased evaluations and feedback from people who drink and purchase spirits is a unique opportunity to find out exactly how your product resonates with the public in a professional setting. No other spirit competition provides a fair representation of your target consumers nor does any panel come close to the number of judges that SIP offers. Take a closer look at our Judges Statistics to see the SIP Awards difference. 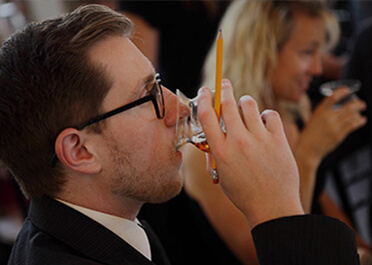 The SIP Awards uses a proprietary algorithm to account for variability in palate consistency and weigh scores differently according to each judge’s level of consistency. This systematic process ensures that your scores and feedback are accurate and reliable. 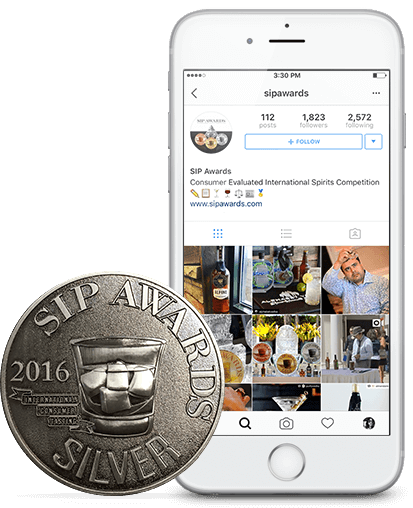 When you prove the quality of your spirit in front of a large number of consumers at the SIP Awards, we’ll let our 24,000+ followers know and feature your spirit on our website indefinitely. Our follower base consists of consumers, distributors, importers, and investors. When you’ve worked hard on crafting your spirit, the world deserves to know. 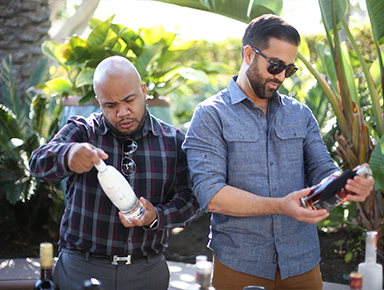 SIP Awards participants will be invited to showcase their spirit at exclusive SIP Awards formal events and tastings throughout the year. We’ve done the work of gathering people who are excited to find their next favorite spirit so that all you need to do is show up. 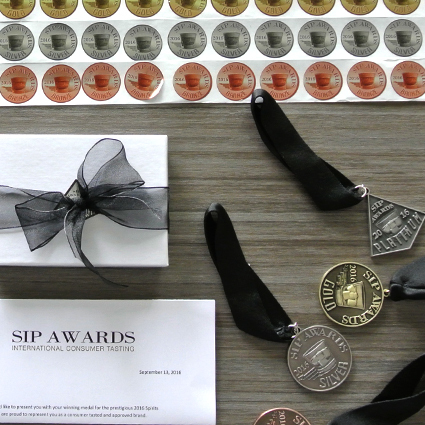 A SIP Awards recognition can be a powerful catalyst to push your spirit into international markets. We provide an independent endorsement to both retail buyers and distributors around the globe to help you grow your brand. 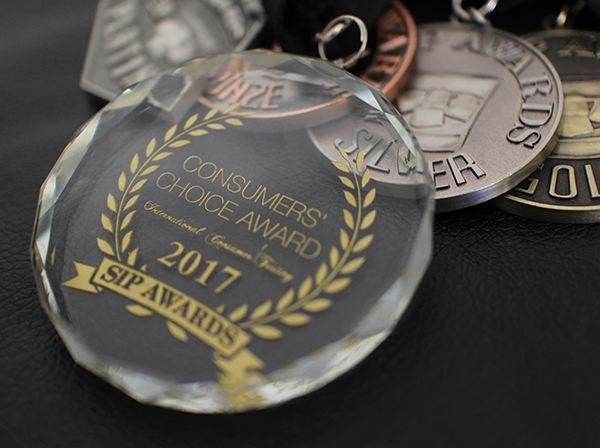 Consumers' Choice Award recipients are an elite group of spirit brands that received a SIP Award for two or more consecutive years. Because only a small fraction of participants qualify for this award, those that do enjoy exclusive marketing privileges through the SIP Awards multiple marketing platforms. 1. Fifty-Two Percent of consumers will choose quality over price which is why a SIP Awards accomplishment is imperative when marketing to your customers. 2. Sixty-Eight Percent of consumers said they favored purchasing preferred brands. 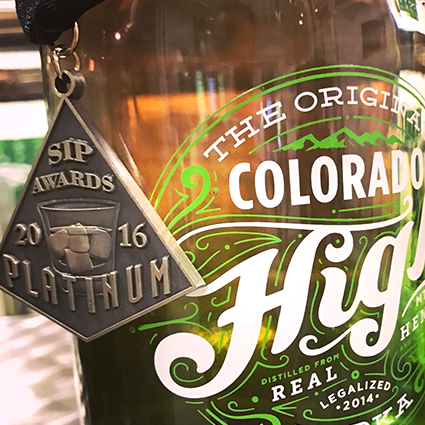 A SIP Awards medal represents your brand as the leading consumers choice. Winning a SIP Award helps your name be seen and heard across multiple channels by consumers, distributors, and retail buyers. 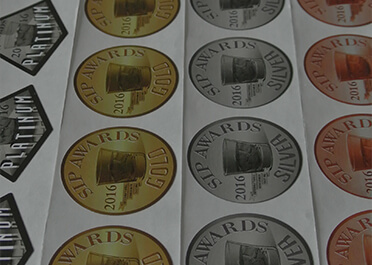 The SIP Awards’ winners announcement is distributed widely on the web, through press releases, and print. Additionally, our media partners cover our events as well as spread the word about our results. It also helps that we have cultivated the largest social media following among spirit competitions with over 24,000 followers and counting. Every medal winner receives complimentary marketing resources which include downloadable logos, medals, certificates, event pictures, and additional high-quality images. Winners will also receive an exclusive media kit with special marketing discounts through our media sponsors. Actions speak louder than words. 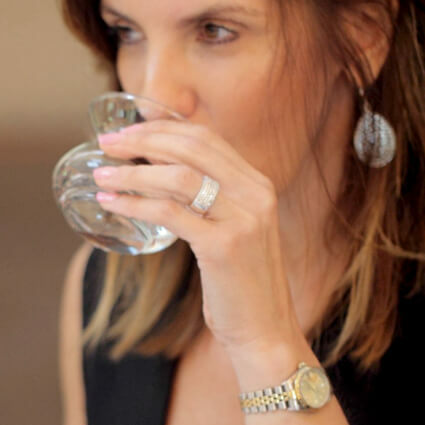 So show your audience that you are dedicated to quality by participating in an international blind tasting competition judged by unbiased consumers.